A production that unites history and love for Sport. The idea of producing a documentary film has been a combined effort by different people with different backgrounds. From practitioners, to film-makers to historians, “Closed Guard: The Origins of Jiu-Jitsu in Brazil” is the culmination of a passion project by these individuals. How did MMA come about? Our film is about retelling (or better, completing as best as our efforts allow) the history and development of the Japanese art of Judo turned Brazilian. Specifically, the birth of the Brazilian Jiu-Jitsu and where it overlaps with the birth of its non-identical twin: “Valendo-Tudo” later rebranded MMA for an Anglicized audience. Arguably the father of modern MMA and yet his story hasnt been told. The goal of our film is to tell the story of everyone who made our beloved art a reality. A trip from Japan to Brazil. From the USA to the world. The goal of the project is to bring to light and give due credit to those who, through a dedicated lifetime of preservation and development, made these arts a reality for millions of practitioners and fans across the World. Sensei Inoue of the Fusen-Ryu style. We don’t presume to tell a complete account of this long and complex history of nationalism, immigration, conflict and rivalry that has taken over the last 100 years. Our goal is merely to make this history accessible to a broader audience through film and, perhaps ambitiously, slightly change the perception we have of our own history. He is the owner of Drysdale Jiu-Jitsu and co-founder of Zenith BJJ team. When he is not travelling and teaching Brazilian Jiu-Jitsu seminars at his Zenith affiliate schools around the world, he is teaching at his own school in Las Vegas. holds a bachelor’s degree in business management as well as a black belt in JJ. He began his JJ practice in 1996 and has trained in some of the main Jiu-Jitsu teams in Sao Paulo, including: Lotus club, Cia Paulista and Flavio Behring. He has been a registered black-belt by the Sao Paulo federation (FESP) since December 2013. 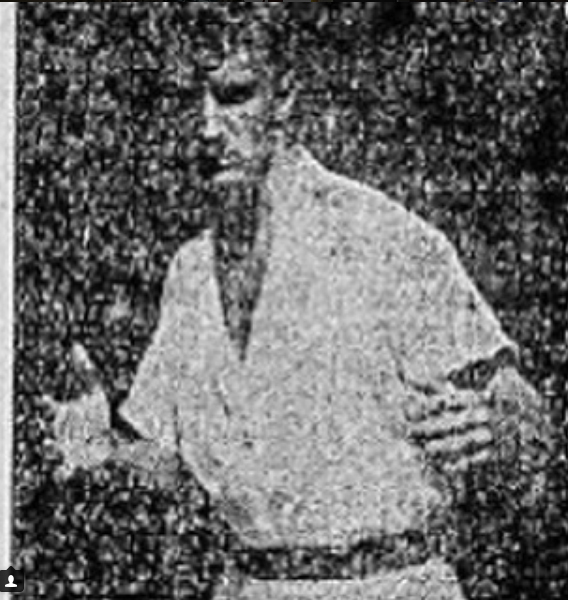 His lineage is: George Gracie-Romeu Bertho; Mauro Pacifico and Cassio Honda; Who awarded Fabio his black-belt. Despite being a BJJ black belt and researcher Fabio has also been responsible for running Sao Paulo’s BJJ state federation tournaments as well as being the mastermind behind a BJJ and MMA History think-tank orchestrated in April 2014 in which he and 3 of the most prominent researchers of the History of the art gave speeches. This forum also had the participation of three 9th degree black belts and four 7th degree black belts, from the states of São Paulo, Sergipe, Pernambuco and Rio de Janeiro. Fabio is a researcher of the History of BJJ and MMA since 2006 he is a leading world authority in this field. Fabio maintains a close relationship with the leading historians of the field and with some of the highest ranking black belts in the world today. In addition, Fabio has written articles for publications such as Gracie Magazine, Tatame Magazine (in Brazil) and MMA unlimited, Fighters (UK). He has also written for websites such as: Terra.com.br, Jornal “O Globo” and “Brasil Combate.”His research has also been cited in scholarly articles. 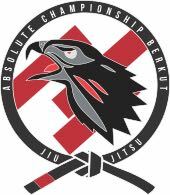 He owns an extensive archive of interviews with some of the oldest practitioners of the art of Jiu-Jitsu and one of biggest libraries in regards to the History of JJ and MMA. Is a primary cameraman, director of photography, and chief editor as well as an award- winning documentary filmmaker. He has collaborated with Coleman on many projects from murals, gallery installations, to their current filmmaking endeavor. Additionally, the two co-instructed and developed an arts curriculum for a private school. Moreover, he has an understanding of martial arts, having filmed and photographed many seminars and camps for Coleman. With a masterful eye for filmmaking and exceptional editing skills, he also brings an experience of world travel to the table. He has filmed in India, Israel, the Congo, and South America and all over Europe. Jeter and Coleman have conducted research for a Jiu-jitsu documentary for over a decade. Has over 10 years of experience in the film and television industry. He graduated from Regent University with a degree in Cinema Television and since then has had the opportunity to travel and film all around the world. He has filmed, directed, and edited a variety of documentaries, TV shows, short films, and humanitarian projects. Daniel also specializes in stop-motion animation and has directed and animated several short films including an award winning animation production. 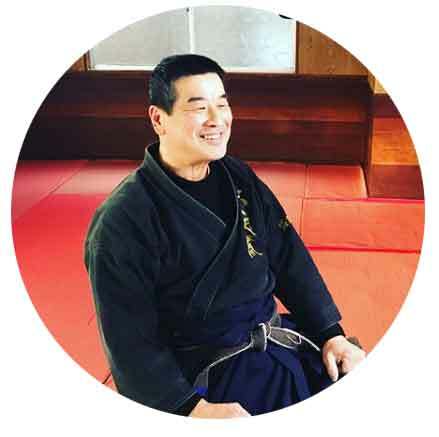 is a lifelong practitioner of the martial arts, earning blacks belts in Bjj, judo, and Japanese Jiujitsu. He has bachelors in Art Theory and Processes,as well as a graduate certificate in educational leadership.Jay has worked on numerous short films for gallery exhibitions as director and fight choreographer. Along with Closed Guard, Jay is currently in post production for his short Hold the Devil; a martial arts and chess film based off the Faust opera. As a painter and sculptor he has participated in over 100 exhibitions. Jay brings his artistic vision and martial arts understanding to the Closed Guard team.